Electric light being a relatively recent invention in the great scheme of things, light art has taken some time to emerge fully fledged. 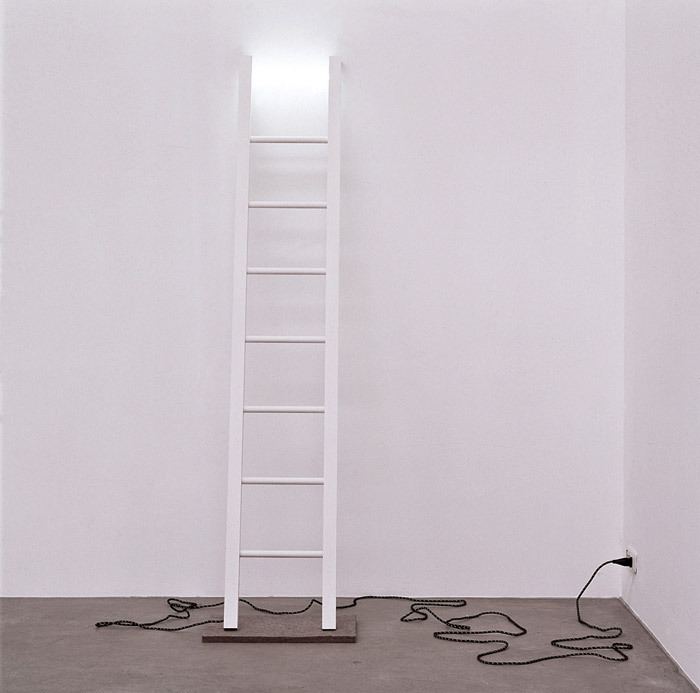 In the Sixties, Dan Flavin, Donald Judd and others in the southern Californian light and space movement famously used it to explore perception and ambiguity in lighting, exploring its relationship both to a space and to the viewer. 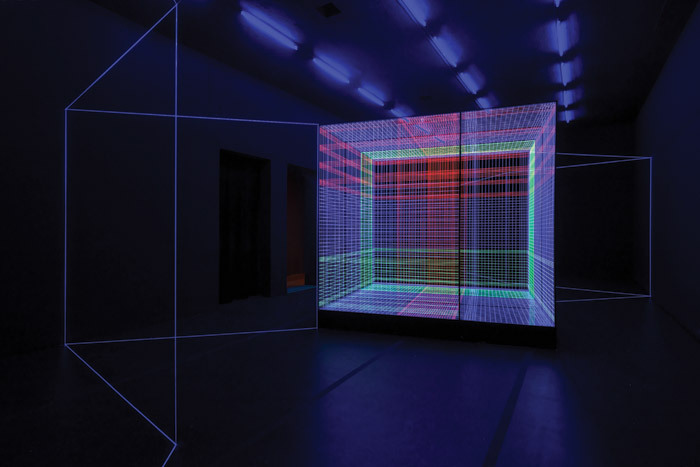 James Turrell and Robert Irwin are among those who emerged from that era to push the boundaries even further, and its legacy can be seen in the work of Olafur Eliasson, among others. There is an extensive catalogue of leading artists who have worked in this area, notably neon artists, but in some ways it had formed part of or emerged from other art movements. In the case of light and space, for instance, it was related to op art, minimalism and geometric abstraction. Somehow over the past 10 years or so the concept of light art has reached some kind of critical mass. 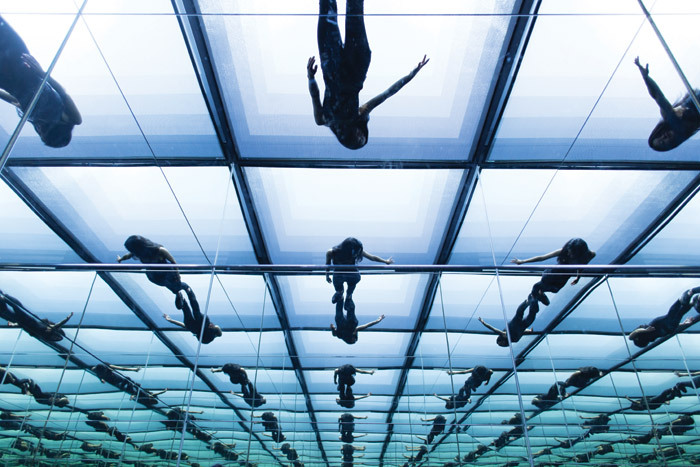 As exhibitions such as the Light Show at London’s Hayward Gallery in 2013, and the proliferation of lighting festivals around the world confirm, light art has become most definitely a thing in its own right. Inevitably, LEDs have liberated creative expression in many ways, with their colour range, controllability and compactness, and they are probably key to this artistic groundswell. They have not entirely subsumed other sources though. Neon and fluorescent are still in the mix. LEDs are inarguably versatile but they are new on the block. Fluorescent tubes have their utilitarian (and Flavian) legacy, while neon comes with a cultural hinterland: its noirish overtones, insinuations of sleaze and is evocative of louche Las Vegas or garish Ginza. 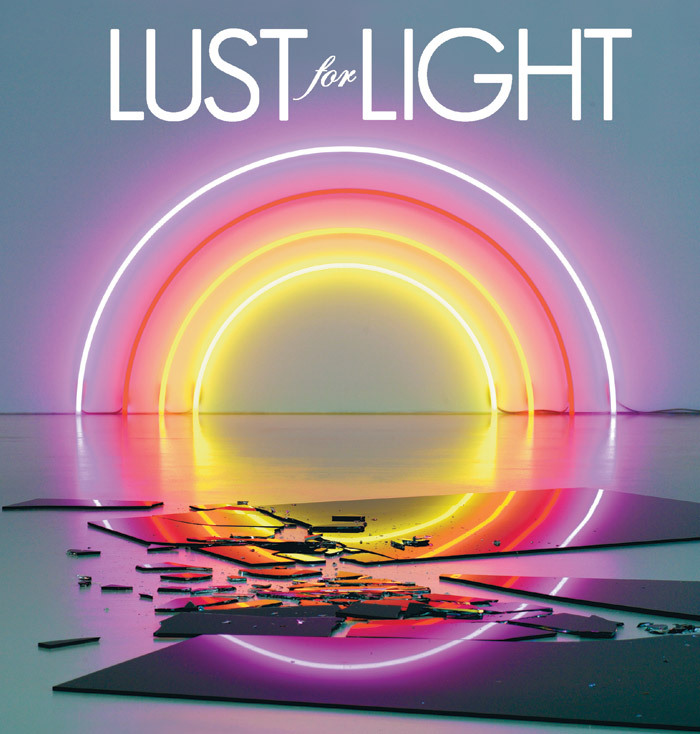 A new book called Lust for Light shows that art in this field is now a broad-church term for an extraordinarily diverse range of works and approaches to light. 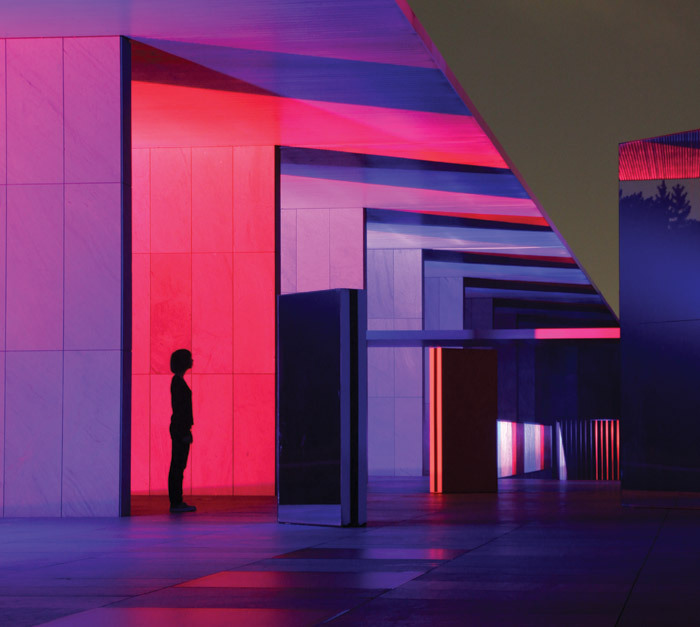 Curated by California-based artist, illustrator and art director Hannah Stouffer (with co-curation by Katie Roseff), the book explores contemporary light art under a series of headings, from sculptural and site-specific through to colour field, photographic and projection. 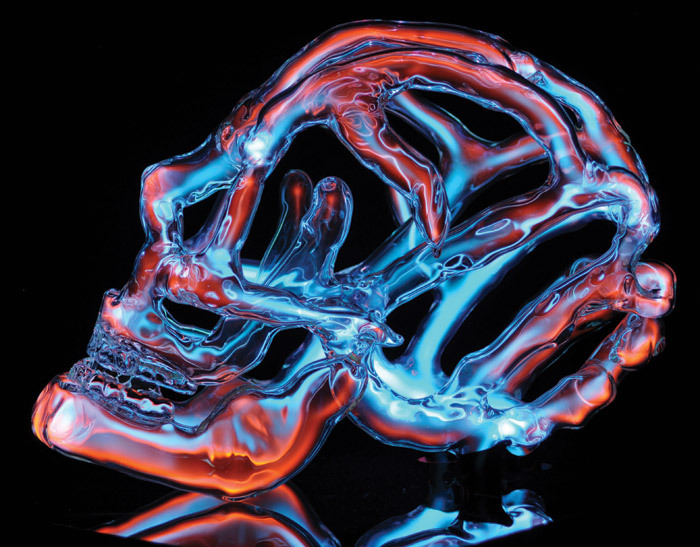 It is figurative (Erik Franklin’s skulls and skeletons; Kate Hush’s ‘fiery, guileful, calculating, crazy’ neon women) and abstract (Lori Hersberger, Dylan Neuwirth). It can be stark white (Joanie Lemercier, Jun Hao Ong, Massimo Uberti) or vividly, breathtakingly colourful (Kyota Takahashi, Yvette Mattern, Liz West, Phillip K Smith III). In the best Light and Space tradition it is mind-bending and space-changing (teamLab, Yayoi Kusama, Nonotak, Olivier Ratsi) or it can be deceptively simple and evocative (the sculpture of Rolf Sachs). Lust for Light has minimal text: brief context setting, mission statements and musings on light by the artists. The book is primarily a visual showcase, a revelation of how beautiful and powerful light can be. Installation by Nonotak, founded by visual artist Noemi Schipfer and architect-musician Takami Nakamoto, They create light art, as examined in the book Lust for Light. Founded in 2001, the Japanese art collective teamLab has become well-known worldwide for its grand-scale, immersive projections (A Forest Where Gods Live in the 500,000 sq m Mifuneyama Rakuen Park is one of its more ambitious projects). ‘We refer to ourselves as an “art collective”, with the aim to go beyond the boundaries between art, science, technology and creativity, through co-creative activities. We believe the digital domain can expand the capacities of art, and that digital art can create new relationships between people,’ says teamLab. 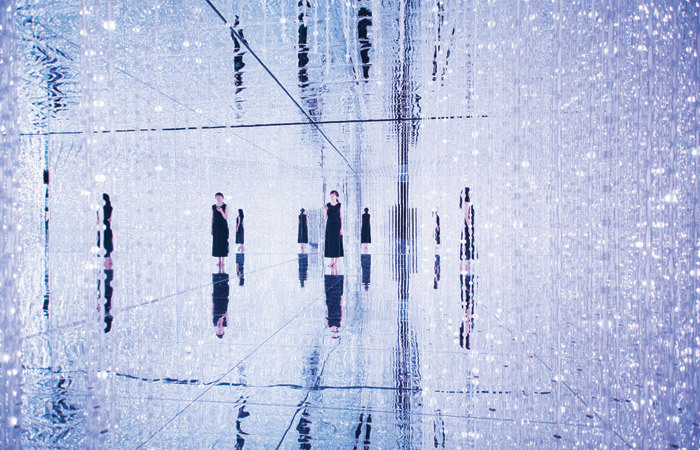 The key to this new relationship is the interactivity which technology enables, says teamLab. ‘Viewers and the environment take on a crucial role in defining and changing interactive artworks. The viewer is an active participant and ultimately becomes a part of the artwork. The boundaries between artwork and viewer become ambiguous. His works are simple and lyrical, and while he is not exclusively a light artist, light is a recurring element. Jeongmoon Choi is a good example of how varied the field is, and the potential and possibilities of light. The Berlin-based artist creates three-dimensional drawings in a space using fragile thread. He then illuminates them with UV light in the now blacked-out space to reveal the extraordinarily precise geometric shapes. The approach allowed Choi to illuminate elements selectively. ‘The lines come to the foreground, the room sinks into the background. Once this is established, visitors start to orient themselves within the installation. They reevaluate the space and discover many different perspectives from which to view. His work has been well received by architects, and his projections have been used on many buildings: the illumination of the Kenzo Tange-designed Tokyo Headquarters of United Nations University (2003); a light installation at the former site of Kiyonori Kikutake’s Landmark Tower (2004) and his lighting of the City House Sengawa building created by Tadao Ando Architect and Associates (2004), among many others. He began his career as a sculptor. ‘I chose light as a material, and in the way a stonemason cuts a stone, I carve shadows into the light and create spaces. Light has characteristics like no other medium. It is a material that can move through time like music.